Wicks Electric is a team of highly-motivated professional electricians proudly serving the entire lower mainland. We are the highest reviewed electrical contractor in our beautiful province of British Columbia. At Wicks Electric our mission is to exceed client expectations on every project and to set the bar for a new generation of trades; professional, approachable, ethical and dependable. We are not your average electrical contractor – customer service is our number one priority. Our dedicated crew of electricians share the same vision of an exemplary experience for the client from start to finish and are committed to the Wicks Standard of workmanship, presentation and client care. 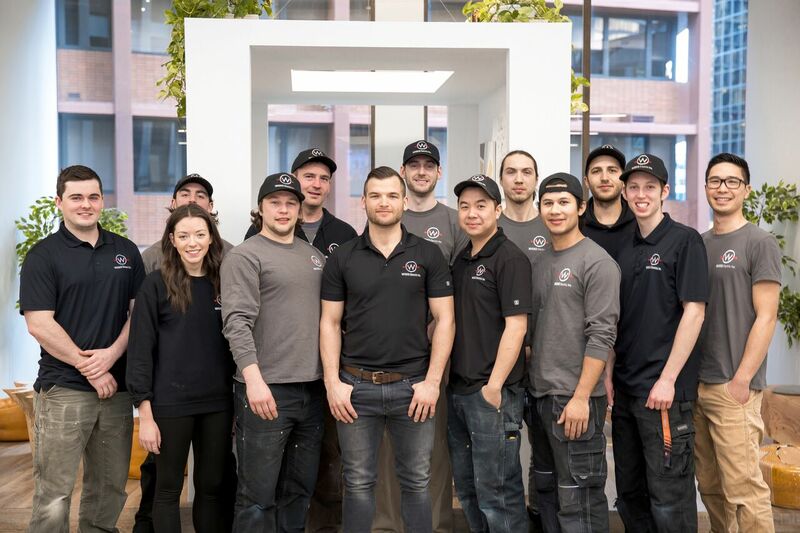 As a fully licensed and insured electrical contractor in Vancouver our team specialized in everything from large-scale residential and commercial projects to service calls and small jobs. We ensure clarity, efficiency and quality at each stage of the project. Beginning with the initial site visit and detailed estimate through to completion and follow up. 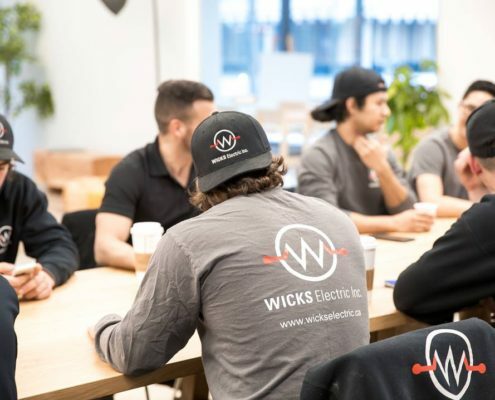 You can rely on the professional’s at Wicks Electric for everything from the electrical in new construction, the electrical in residential renovations, the electrical in commercial tenant improvement projects as well as electrical service and maintenance in the Vancouver, North Vancouver, West Vancouver and surrounding areas. We are the proud recipients of the Best Company in BC Award 2018 through Small Business BC. We are the highest reviewed electrical contractor in British Columbia with over 100 x 5 star reviews. We are also a proud member of the Greater Vancouver Home Builders Association, the Better Business Bureau and the Reno-mark team: a group that upholds the highest quality of workmanship and customer service standards in the building and renovating industry. Wicks Electric is the #1 recommended company through Yelp in Vancouver with over 25 x 5 star reviews as well as was the winner Vancouver’s Top Choice Award for electrical contractor and Best of the City. We also received “Best Of” awards from Yelp and Houzz for our electrical services. See for yourself why Wicks Electric has established such a strong relationship with their clients. We are a family grown business built on the back of honest, courteous and reliable service. Our goal as a company is that on every project, regardless of size, our client is 100% satisfied with every step of the project and as a result we build a long-lasting business relationship. The professional staff at Wicks Electric will work with you to give you a clear understanding on the costs, reasons and benefits of making upgrades on your electrical and lighting systems today. We look forward to working with you. Before Adam Wicks began his electrical apprenticeship in 2007, he knew he wanted to work towards running his own company. Sparked by some wise guidance from his Dad, he got involved with the electrical trade and never looked back. He began his electrical apprenticeship in 2007 with the one goal in mind: acquire and master the necessary skills to start his own business. 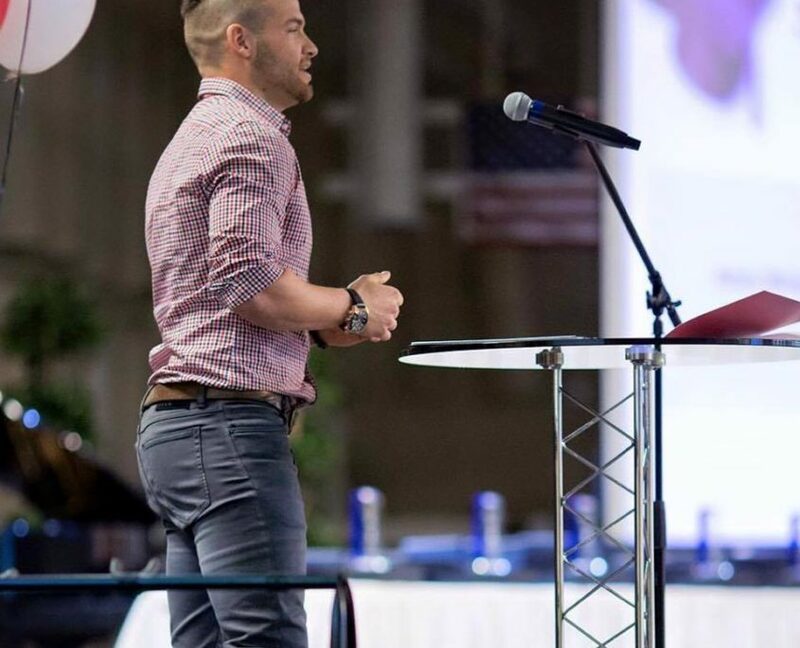 Building a reputation for a business that provides outstanding workmanship and customer service while providing people with a job they love has always been the source of Adam’s excitement and inspiration. He has always loved the electrical trade, primarily in dealing directly with clients and their electrical needs. Adam strongly believes in a positive work environment and that good energy breeds efficiency and quality work. He has established a team of first class electricians, ones who share his passion for the trade and who portray the same positive energy. Adam believes building long lasting and trusting relationships with all his clients will be the key to his success. 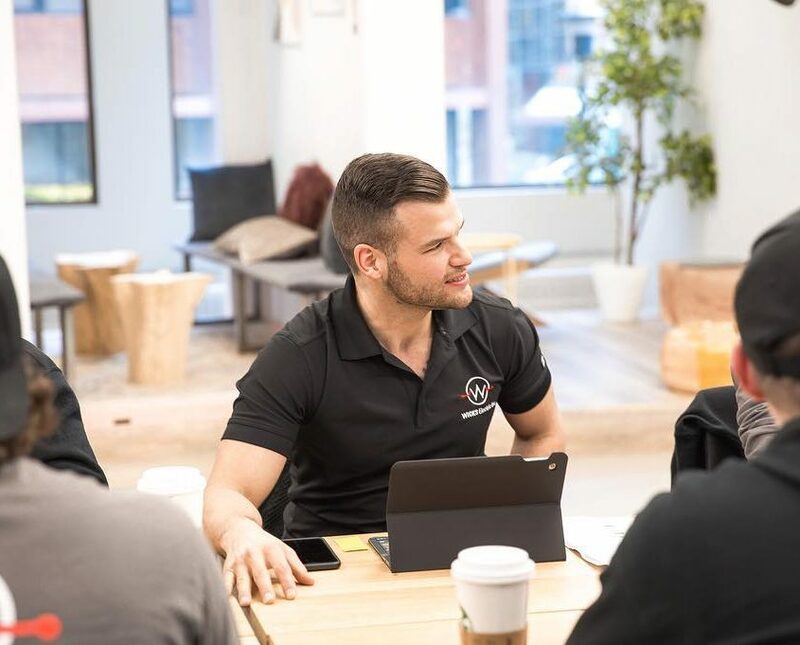 Adam’s combination of knowledge, ambition and organization results in a perfect fit for the management of his growing company with 10 full time electricians, and continually growing. Everyday Adam aspires to present knowledgeable and courteous professionals to create and maintain his clients electrical systems while exceeding their every expectation. Now in his fifth year of business Wicks Electric is the highest reviewed electrical company in the Lower Mainland. In 2016 Adam was a winner of the BC Business Top 30 Under 30.